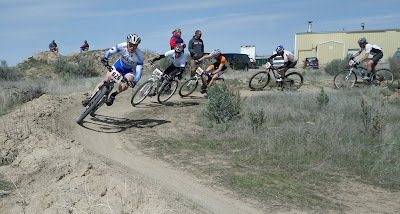 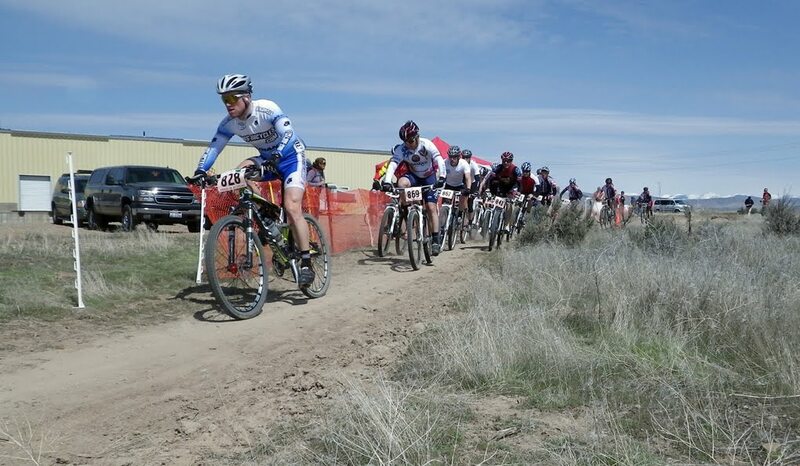 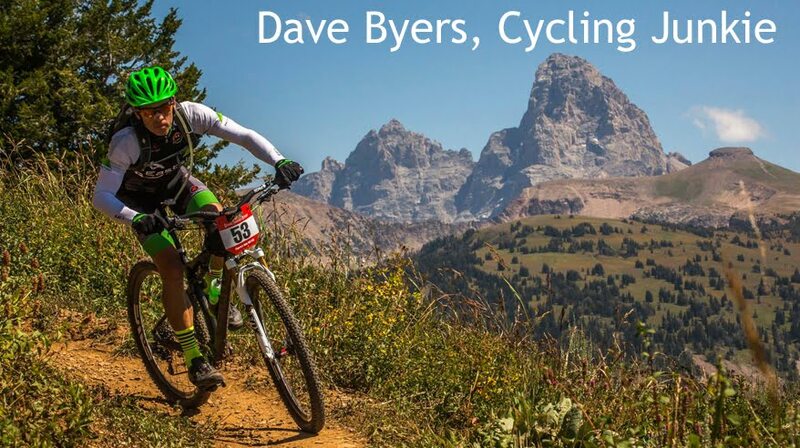 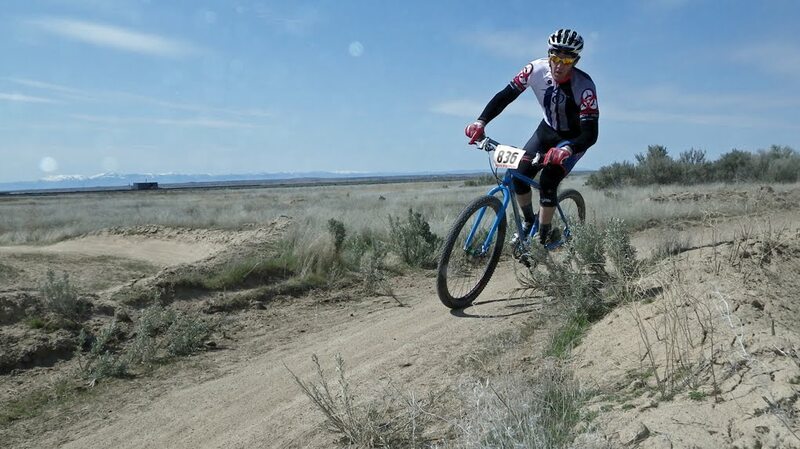 Dave Byers, Cycling Junkie: Short Track Mountain Bike Racing is fun! Amigo...is that a Troy Olsen sighting? 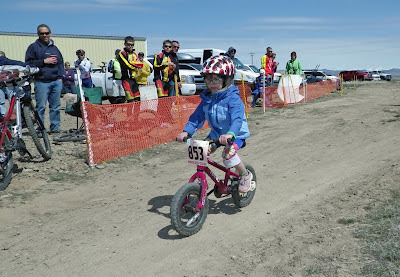 damn...he's doing some driving for early races? 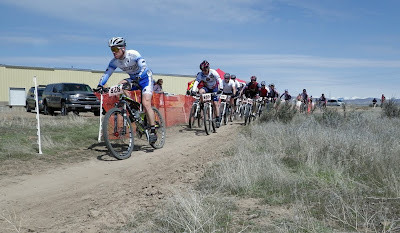 Way to go on priming the race day legs, it feels like snow in Jx, oh wait...sun...no, snow...like, spring, eh? 9 to 5 is going to rock, and it is great to hear your most special bike is to be showcased this summer!